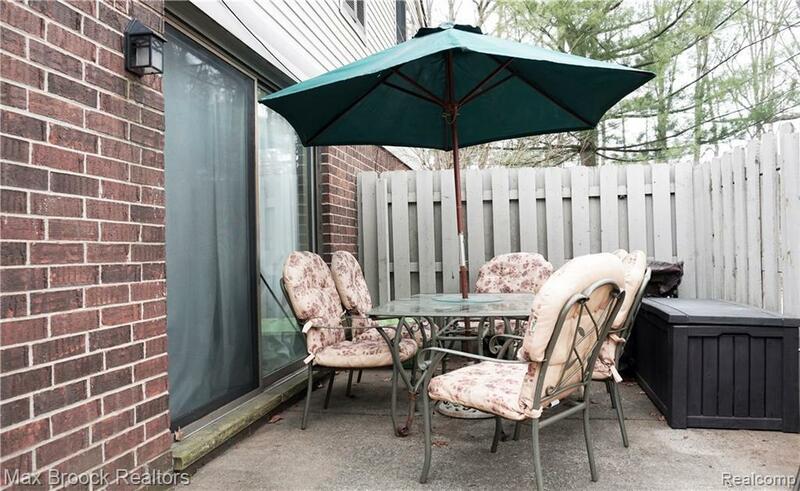 You will simply love this condo with the largest floorplan in the complex. 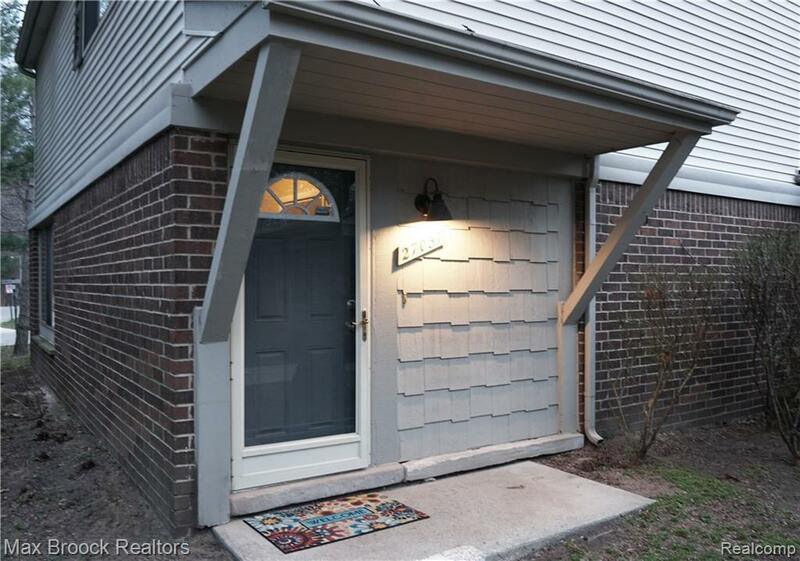 1948 square feet, 3BR 2.1Baths tucked deep in the sub. 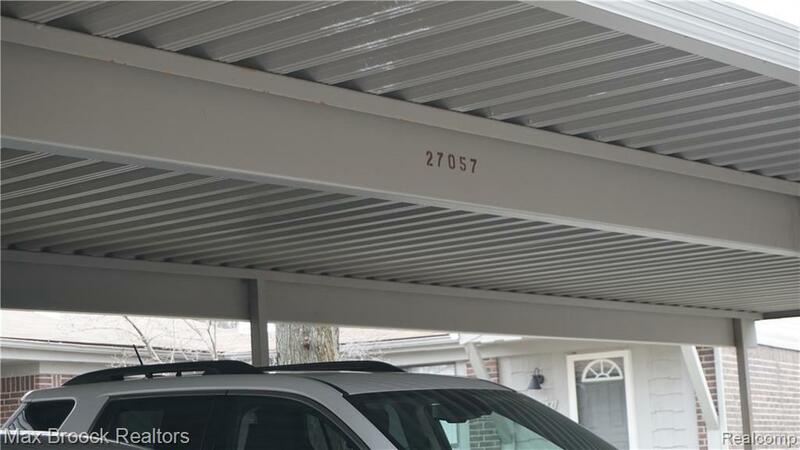 Two carport parking spots just steps from your front door. First floor laundry within huge storage area. Step out to your Private Patio from the dining room door wall. Spacious family room is a cozy spot for a family game or movie night. But the big draw is the 20x 13 Master Bedroom with super-sized closet. Perfect location near freeways but not noisy. Secluded but minutes the best restaurants and hot spots. HOA includes, water, pool and security alarm. 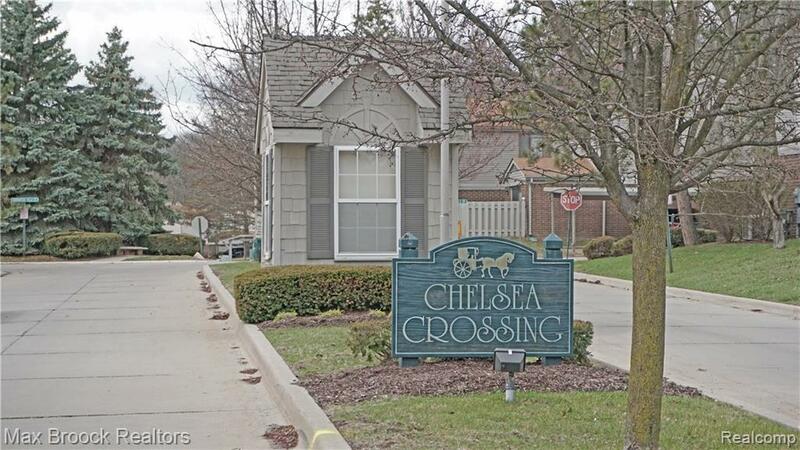 FHA is not an option at this complex. Pets allowed:-) Licensed agent must accompany all showings. Exclusions attached to disclosures.